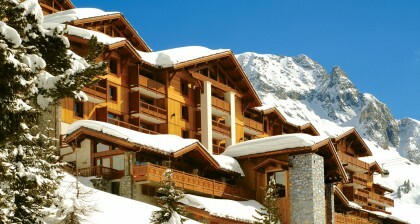 Drive to the French Alps with everything you need for a festive Christmas and leave the luggage restrictions behind. Pack all the presents you couldn't bring on the plane and enjoy a Christmas feast prepared by our wonderful chalet hosts. Take your time knowing the family doesn't have to worry about check-in times and annoying delays and transfers. 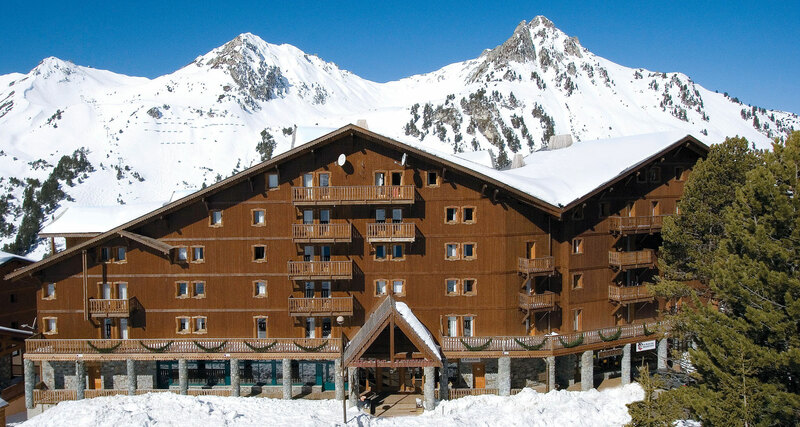 Take the family on a road-trip to a white Christmas in the French Alps! Call our reservations team on 01483 345824 to book. 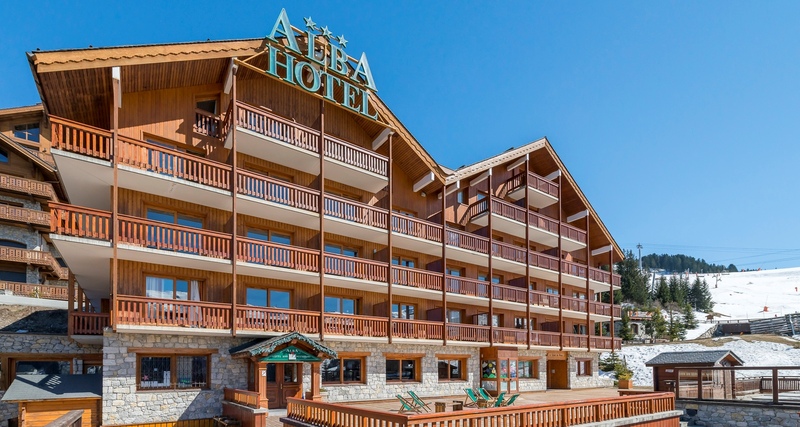 From £699 Explore the family favourite resort of La Rosière here. Or click here to see all family skiing deals! Terms and conditions apply. Ferry and tunnel crossing can be added at a supplement.